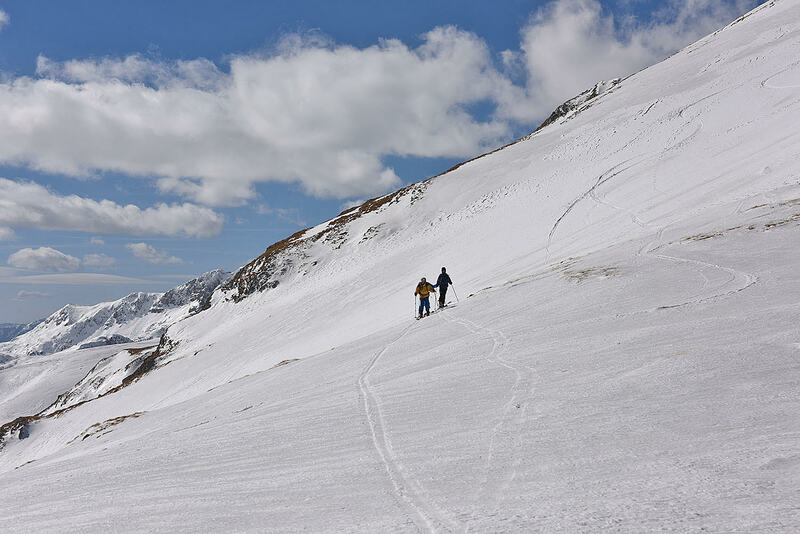 Take this 8-day ski touring program in the beautiful mountains of Montenegro! 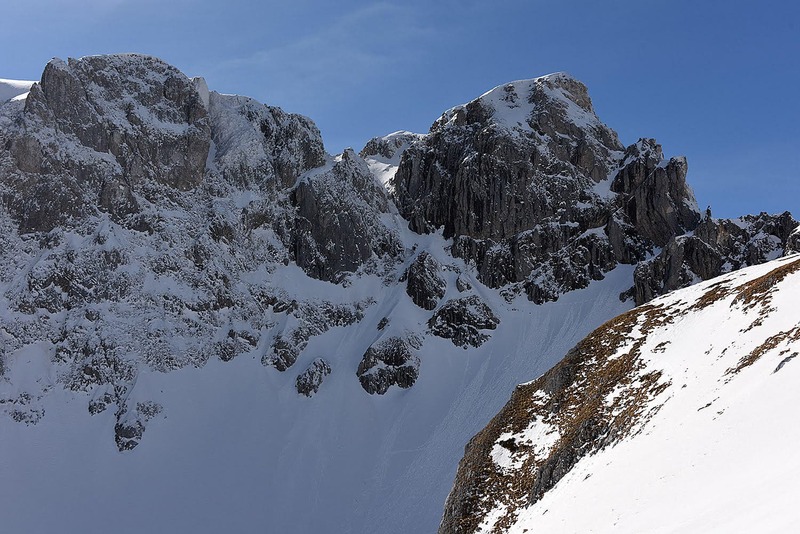 Join expert guide IFMGA Klemen on this great tour across Kolasin and Durmitor. 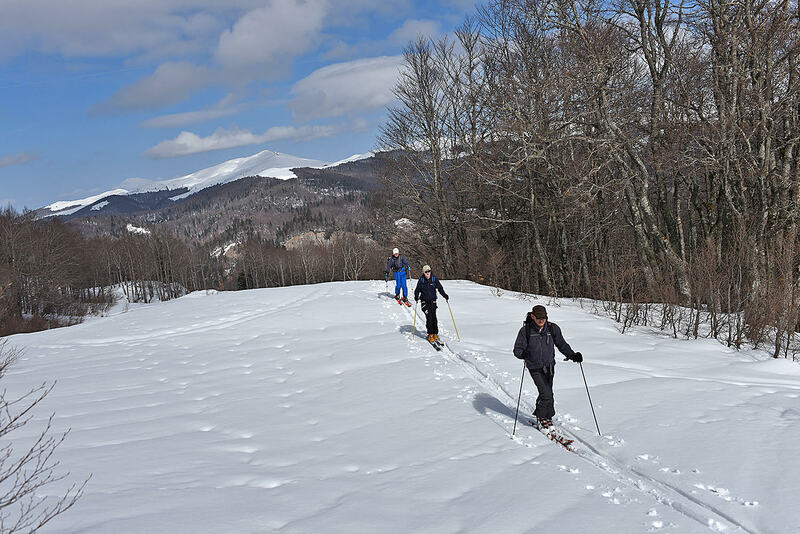 Join me for this special ski touring program in the beautiful mountains of Montenegro. 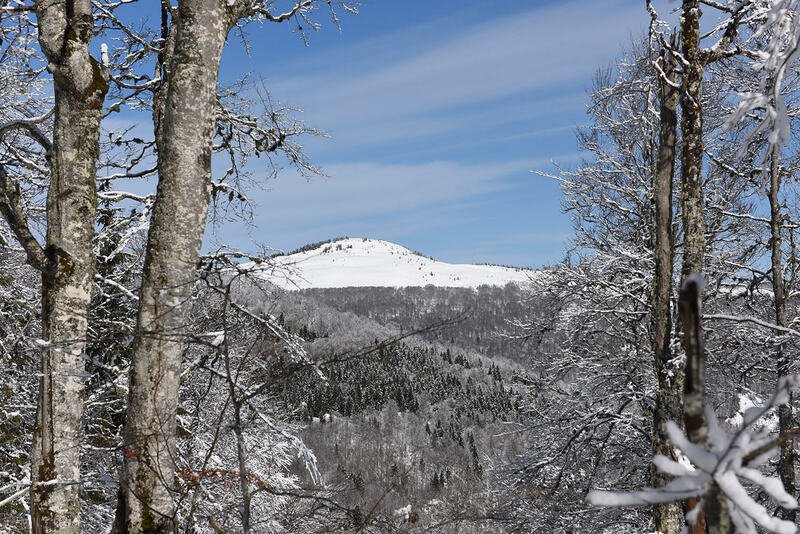 For this program, we will be located in the wild areas of Kolasin and Durmitor, which usually have good snow conditions during this time of the year. 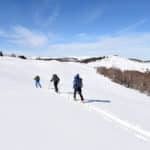 Plus, this region also has great food and wine, an always welcome complement for a fine ski touring program. To begin this program, I will meet you at the Podgorica airport, the capital city of Montenegro. 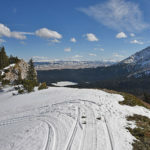 We will then transfer to Kolasin in either a minibus or jeep for about 1:30 hours. After checking in at the hotel, we will get ready to start this adventure! 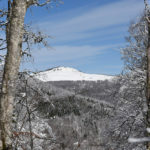 This program is available as a private tour during the month of February, for up to 6 skiers. 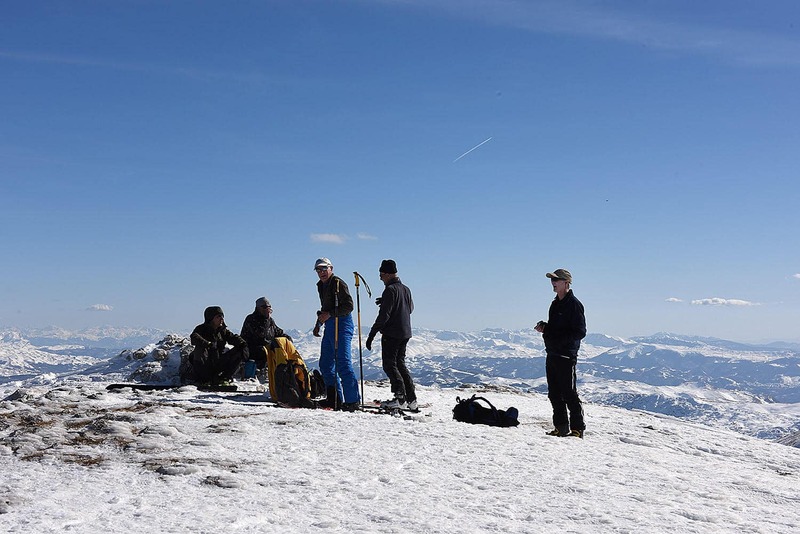 The basic equipment you will need for this program is ski touring equipment, warm clothes, crampons and ice axe. All accommodations costs – at both hotels – are included, with half-board. Transfers are included too! 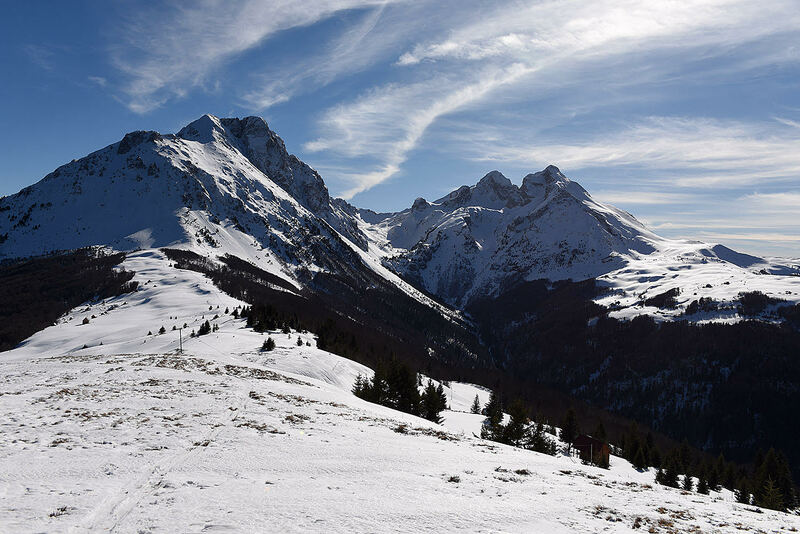 Get ready for this different and enriching program in the mountains of beautiful Montenegro. I hope I get to meet you soon, to guide you and show you around this great area. 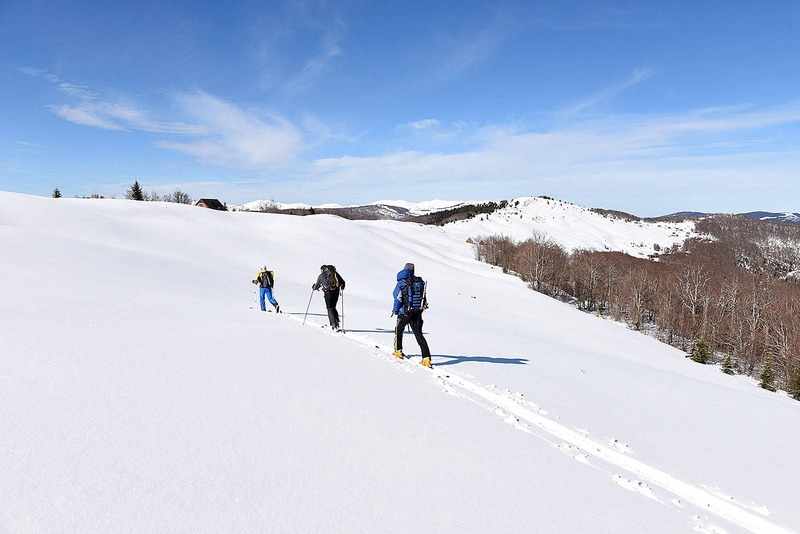 Interested in this 8-Day Montenegro ski touring program? Request your booking! 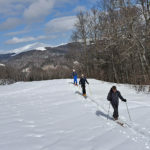 If you are interested in other winter programs guided by me, check out: Snowshoeing in the Julian Alps, this 10-day powder skiing program in Gulmarg, Kashmir, and this 8-Day ski touring program in the Julian Alps, Slovenia. I was born in Jesenice on 25.03.1967. 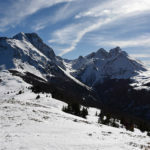 I’m based in Gozd Martuljek in the Julian Alps, Slovenia. 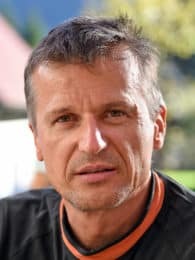 I qualified as an IFMGA Mountain Guide in 2003 and I was President of the Slovenian Mountain Guide Association from 2009-2013. I’ve loved the mountains for as long as I can remember. It started in primary school when I was in the local mountaineering club. In high school I started climbing. Later I joined the mountain rescue team in Kranjska Gora and I have been a member of the rescue team since 1994. I’ve been guiding for the past 11 years in the Alps and all around the world. Each year I usually guide for about 150 days. Alongside my work, my family (wife, 2 children), travel and mountain photography are my passions. 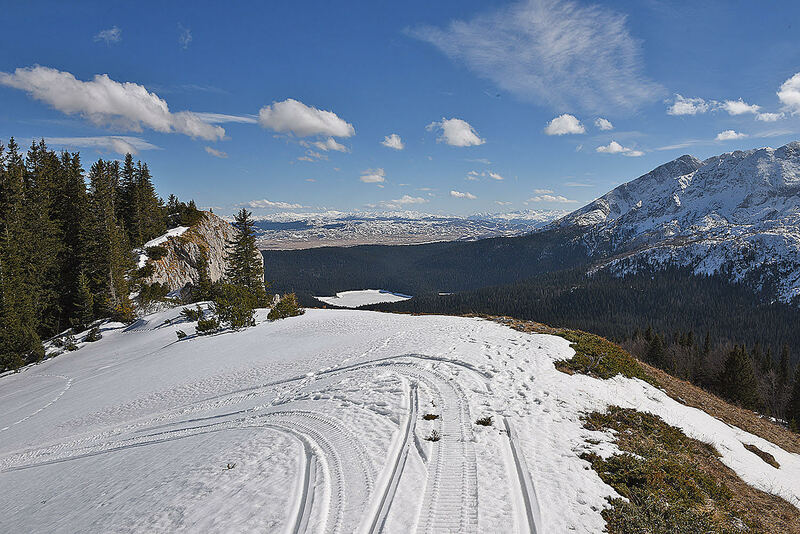 - Guiding skills: rock climbing, climbing routes, touring ski, ice climbing, winter climbing. Since 2005 I’m sponsored by Montura and last 6 years I’m skiing on Elan skies.